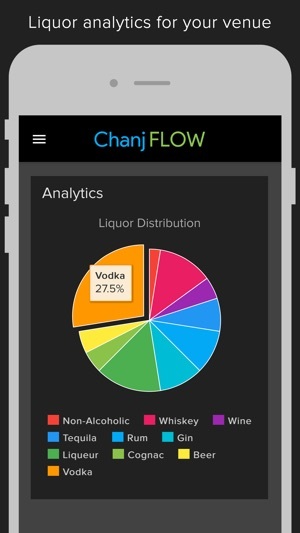 Chanj FLOW requires a $99.99/month subscription to the Magnum Plan. Test it out today with a 30-Day Free Trial. The biggest cost in your inventory process is hidden in the form of payroll expenses. Weigh scales are accurate, but slow and time-consuming. 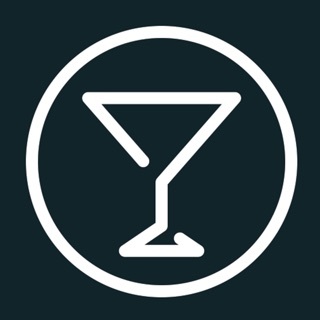 Keep your bartenders on the floor and improve employee morale by completing inventory in 15 minutes or less. We personally handcraft pixel-perfect representations and verify fill levels for thousands of items, including wine, for the most accurate app on the market. We don't make you purchase expensive, antiquated hardware built in the 80's that requires a stylus. 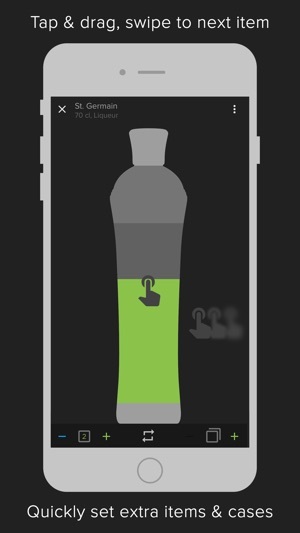 Use the unbelievable, revolutionary device in your pocket, and your finger. At $99.99/month, our Magnum Plan pays for itself in one inventory session in the form of time savings. We don't play games or offer "super deep" discounts to specific clients. We just have simple, transparent pricing, and an app that saves you time and money. Using a clunky admin dashboard that is disconnected from your mobile app? Get access to your numbers at any time with analytics at your fingertips. Quickly get your product mix & other analytics right from your mobile device. Step 1: Create all areas and sections, then tap a section. Then add all items to your venue. If you don't find an item, just request it and we will personally create it for you. Step 2: Tap & drag to set fill levels and any extra singles/multiples for each item, then swipe to go to the next item. 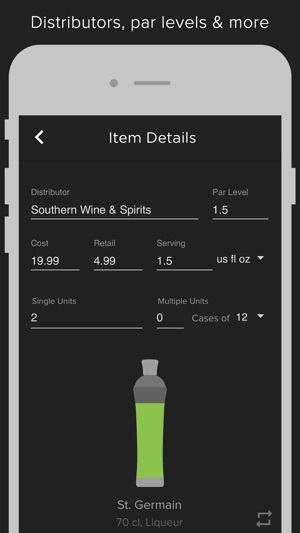 Tap the upper right icon to assign par levels, distributors, retail & wholesale costs, and more. Step 3: Return to the home screen and tap Complete to finalize your inventory session. An inventory spreadsheet along with enhanced price tracking will be emailed to you. Our Magnum Plan is an auto-renewing subscription available as an In-App Purchase. This plan starts as a 30-day free trial. Payment will be charged to iTunes Account at confirmation of purchase. Subscription automatically renews unless auto-renew is turned off at least 24-hours before the end of the current period. Account will be charged for renewal within 24-hours prior to the end of the current period. Subscriptions may be managed and auto-renewal may be turned off by going to your Account Settings after purchase. No cancellation of the current subscription is allowed during an active subscription period. Any unused portion of the free trial period will be forfeited when you purchase this subscription. - Improvements and fixes for iPhone X! 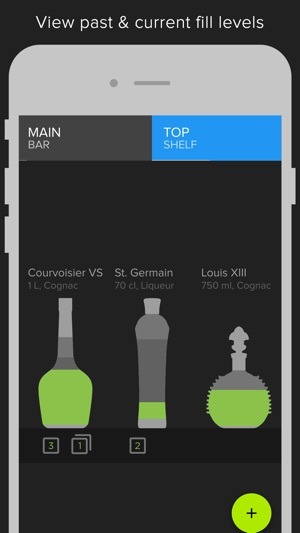 I've tried other liquor inventory apps (partender and alcohol) and they don't compare. Chanj is simple to use and accurate. I've been a bar manager for a long time and I finally found a tool that works and works well. Best thing is it's free!!! I would definitely recommend this to anyone who is in charge of liquor inventory and pour costs. I've used other apps such as AccuBar and Partender, but they left a lot to be desired. 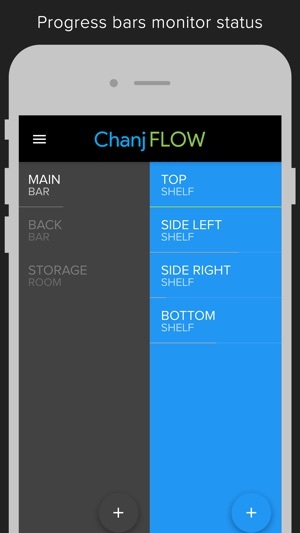 Chanj FLOW just got it right. Everything was so easy to setup, and because it's so fast and easy to use I have my bar managers conduct inventory every week now instead of every month. I can't wait to see what their paid app has to offer.